Orlando, Florida is one of the United States’ most famous cities. The area has been put on the map due to the amount of theme parks in the region – Disney World is located in the city. 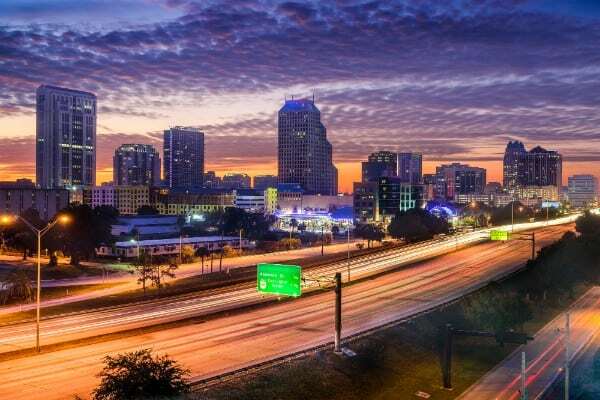 While Orlando is very popular with tourists, the city also plays home to over one million full-time residents. If you live in the city, you know how important it is to have a properly functioning car at all time – your auto-insurance plays a vital role in ensuring your vehicle is always functioning. 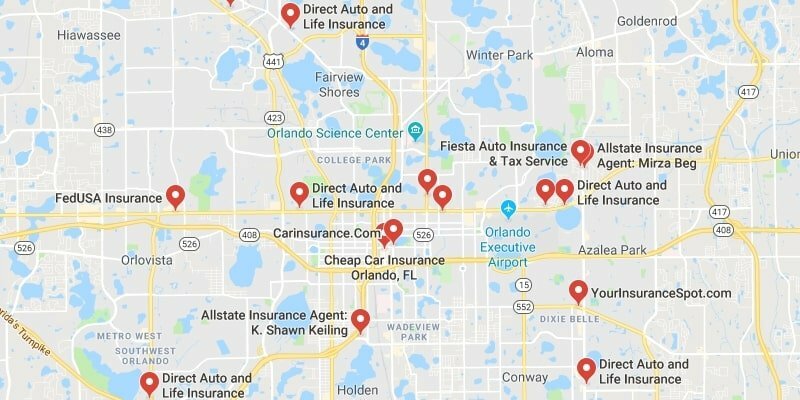 In this article, we’ll take a look at a few tips for drivers in Orlando that are looking for new auto insurance. 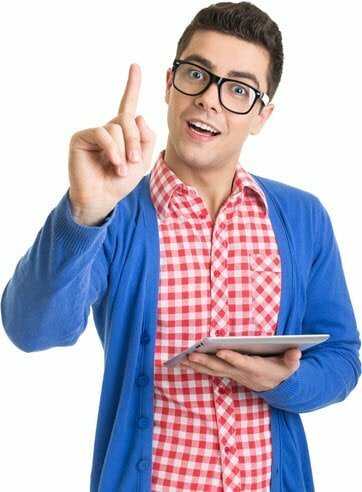 Make sure to take all of them into consideration before you get your quote! How Helpful Was This Article on Orlando? It’s always important to be aware of potential perils on the road. In Orlando, one of the hardest parts about driving safely in the city is the amount of traffic on the roads. If you want to ensure a safe drive, it’s important to be aware of traffic – especially during peak hour times of the day. Another common hazard in Orlando is storms. Florida has one of the largest concentrations of thunderstorms in the country. It’s important to be aware of potential storms if you’re going to be driving in the city. Always pay attention to weather reports and warnings from local officials – rain and storms can create seriously dangerous driving conditions. If you’re driving in Orlando you are subject to seatbelt and car seat laws from the state of Florida. In Florida, anyone sitting in the front seats of a vehicle must wear their seatbelt. In addition, if you’re under the age of 18 you must wear a seatbelt in any part of the car. If you’re driving the vehicle, you can be held responsible if someone in your vehicle is not wearing a seatbelt if they’re under the age of 18. If a child is under the age of 5, they must be seated in a booster seat or car set – whichever is more applicable. If you’re operating a motorcycle in Orlando, Florida you must wear a helmet if you are under the age of 21. This being said, even if you are over 21, you must have $10,000 in medical coverage on your insurance if you want to ride without a helmet. Remember – riding a motorcycle without a helmet is extremely dangerous and can result in serious injury or death. Florida has strict alcohol and drug driving laws like most of the United States. If you live in Orlando and are over the age of 21, a blood alcohol content (BAC) of over .08 is considered a DUI. If you are a first offender you can receive up to a year of probation, a year of license suspension and a $1,000 fine for the offense. There are also community service stipulations and other punishments that can go along with the punishment. For those who have a BAC of over .15, the punishment can be much more severe. It can result in potentially nine months in jail, a year of probation, a year license suspension and a $2,000 fine. Community service and impoundment may also result from this offense. For those who are under 21, the rules are slightly different. For example, if you have a BAC between .02 and .08, this is considered a DUI since you are not of a legal drinking age. Remember, the court can be subjective with penalties, so other factors may play a role in how damaging your punishment is. Regardless, driving under the influence of drugs or alcohol is extremely dangerous for you and others who are on the road. 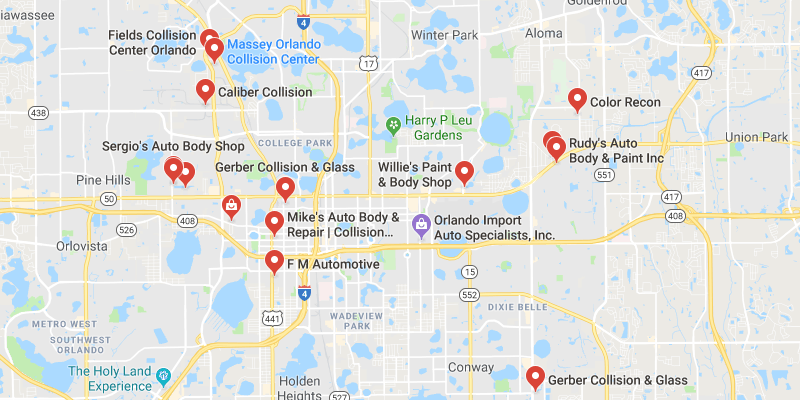 Like most of the country, there are plenty of accidents in the Orlando and Florida areas. It’s important to be aware of how many accidents are on the road – these also impact pedestrians in many cases. In 2017, there were over 400,000 total crashes on Florida roads. Of these accidents, there were over 3,000 fatalities. Many of these crashes also involved commercial vehicles operating on the road. While there were many deaths on Florida roads, there were even more injuries – in total, there were 253,884 injuries on Florida roads in 2017! Keep these statistics in mind next time you underestimate potential issues you may face on the road. It’s important to be aware of how frequent accidents are. As you can see, there are plenty of things to keep in mind if you’re going to be operating a vehicle on a road in Florida. You should always be careful to ensure that your car is properly insured if you’re going to own a vehicle. Not insuring your car can cause serious problems if you get into an accident. In addition, if a police officer finds that you are driving without basic coverage, you could be open to serious fines or penalties. If you’re looking for the top insurers in the Florida area, make sure to check out some of the providers on our site. We’re a great resource for those who are looking to get insurance on their vehicle. If you live in a different city, we have city specific information for many different areas of the United States – make sure to check out some of our other content if this applies to you.